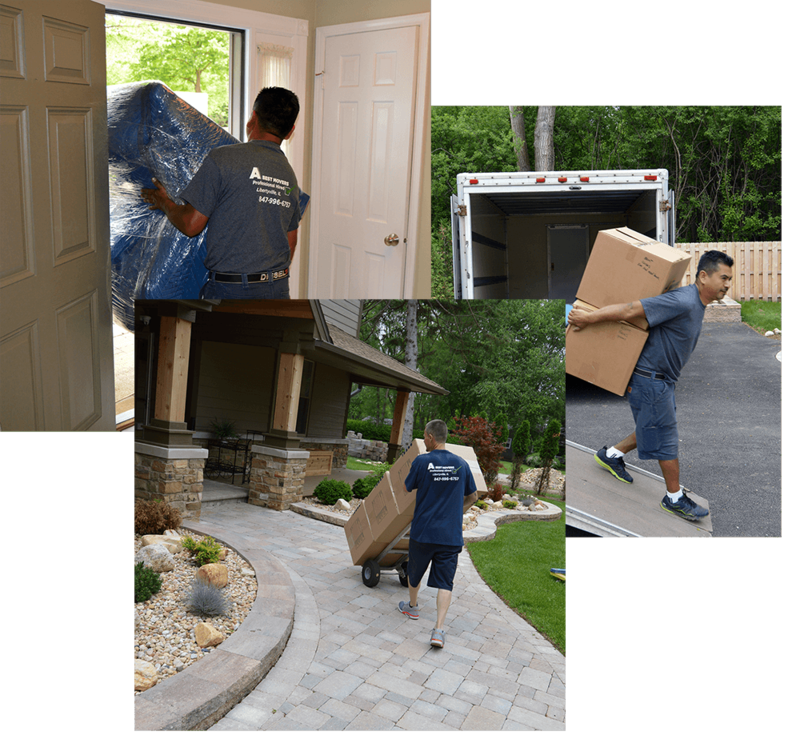 Our goal is to provide a stress-free move from start to finish. We understand how important it is to keep all aspects of the relocation process simple. A relocation consultant will walk you through the process step-by-step. We will provide the necessary equipment to complete the move in a timely manner. Our employees are full-time, in uniform, drug tested, and background checked.